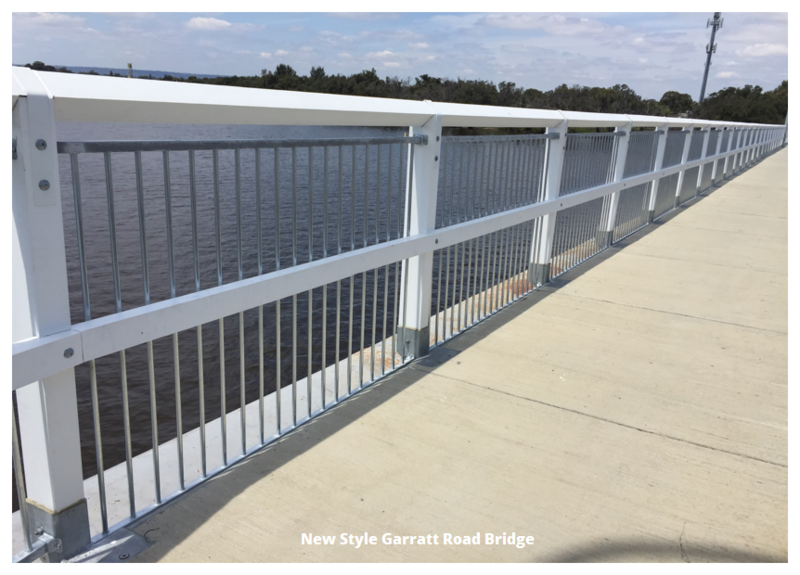 Looking for COLORBOND® fencing contractors in Perth and Bunbury? Look no further than Team Work Fencing. 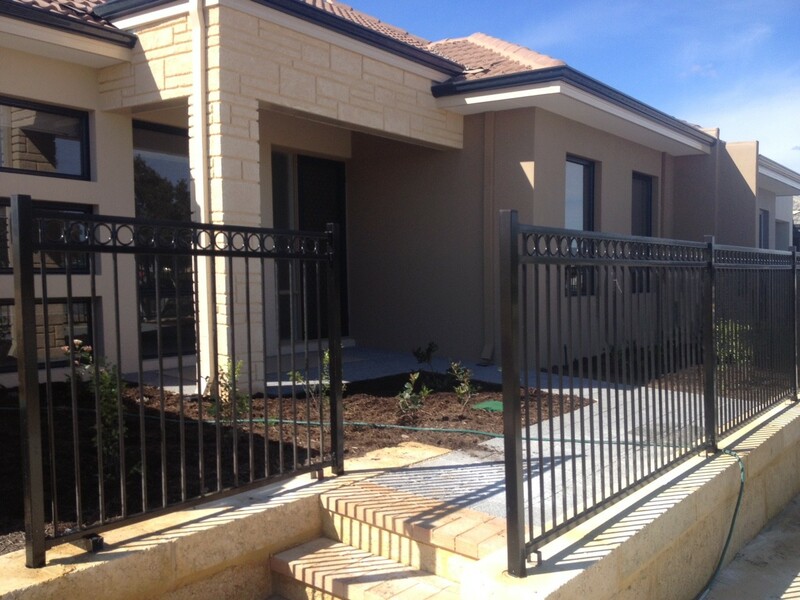 Servicing both residential and commercial clients across Western Australia, we provide installation of quality gates and fences for both residential and commercial clients, as well as fence repairs across Perth. Our functional designs provide security, privacy and will enhance the look of your property. Call us for an obligation free fence quote. For more information go to Residential COLORBOND® Fencing or Get a Quote for fencing price estimates. Team Work fence builders offers affordable and quick HardieFence™ installation. For more information visit HardieFence™ EasyLock® System. Decorate your home’s exterior with Team Works’ attractive timber fencing. Get timber and garden fencing design inspirations from us! Team Work Fencing provides range of hardwood timber or wooden fences for residential applications. Whether you are looking for timber gates, posts, timber slats, paling fence or hardwood fence posts we are your fencing contractor in Perth, Bunbury area. Checkout out our Timber Fencing solutions. Looking for a reliable security chain wire fencing that won’t break the bank? Chain Link Fencing is an excellent option when you need to secure your property in Perth or Bunbury on a budget. Durable and versatile, Chain Mesh fences can be installed almost anywhere on your commercial or residential property, and it comes in variety of sizes and heights. For enhanced protection and aesthetics, our fencing specialists can provide chain link fence installation with a number of custom features. All chain mesh/ wire fencing installations are handled quickly and in professional manner. For fencing prices please Request a Quote. For more information please visit Chain Link Fence. Full range of pool fencing available. Team Work Fencing offer functionality and design with its range of available custom pool fences. If you’re looking for a Swimming Pool Fence installation in Perth, Western Australia visit our Pool Fence page for more information and pool fence cost estimate. We install glass pool fencing and aluminum pool fencing. Team Work Fencing Contractors offer fence installation and repairs in Perth for commercial and industrial applications. From Security Fencing, Chainmesh, Garrison, Rural and Decorative Fencing, we guarantee to have the right solution for you. Team Work Fencing Contractors have a number of residential fencing solutions to offer. Whether you are looking for Colourbond Fence Installation, Decorative fence designs, pool fences, we have the styles and options that will fit your needs and your budget. Why choose us as your fence builder in Perth and Bunbury? Our fencing contractors are dedicated to delivering work on time, on budget and with best workmanship possible. Choose from a wide range of attractive and functional fence designs: metal, cyclone, steel, rural/ garden fence, aluminum, wood, modern fence design, pool fence or timber fences. We also provide asbestos fence replacement/ removal. Servicing Perth, Bunbury and the South West? We offer commercial and domestic fencing. We can build and install a quality fence, gate or both.